April 2, 2015  The senator who once testified against a corrupt mayor is facing his own federal corruption charges. 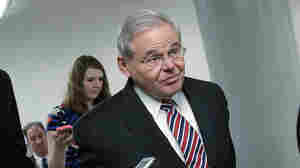 April 2, 2015  The indictment of Sen. Robert Menendez, D-N.J., could lead to Chris Christie, R-N.J., appointing a replacement. 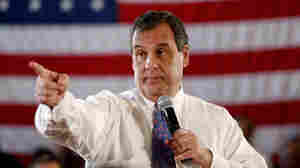 With Christie's presidential prospects, he might want to consider appointing himself. 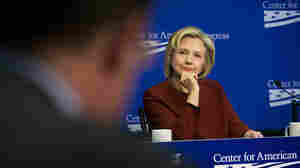 March 30, 2015  Three weeks after the Democratic front-runner's news conference about her use of private emails as secretary of state, polls continue to show her ahead of GOP contenders. March 19, 2015  Gov. 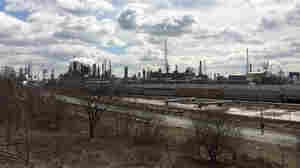 Chris Christie is defending the state's $225 million settlement for decades of contamination at two refineries as a "good deal." But Democratic lawmakers and environmentalists say otherwise. October 30, 2014  Public health officials are telling us not to freak out about Ebola in the United States. But fear is what motivates people to protect themselves from danger. When should we worry? October 27, 2014  Govs. Chris Christie and Andrew Cuomo have called for mandatory quarantine for "high risk" individuals returning from Ebola-stricken countries. The New England Journal of Medicine begs to differ. 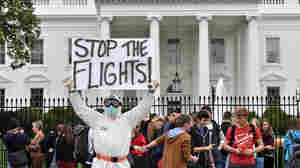 October 26, 2014  Dr. Anthony Fauci, leader of the National Institute of Allergy and Infectious Diseases, disagrees, says the quarantine could hamper efforts to combat the deadly outbreak in West Africa. 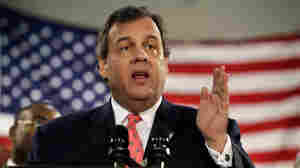 March 27, 2014  A law firm hired by the Republican governor's office says its investigation found no evidence Christie knew beforehand about N.J. lane closures that may have been aimed at hurting a Democratic mayor. 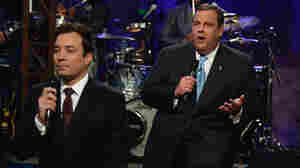 January 15, 2014  The New Jersey governor gets skewered by NBC's late-night comic and The Boss. 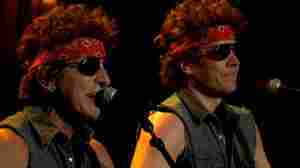 Check out their "Born to Run" parody about the scandal surrounding Christie's staff. January 13, 2014  The New Jersey governor's office is already under fire over some seemingly dirty tricks involving the George Washington Bridge. 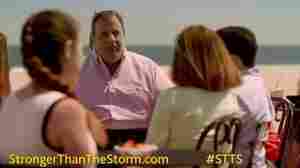 Now there are questions about money spent on ads designed to bring back tourists after Hurricane Sandy. 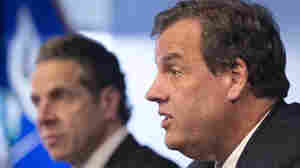 January 9, 2014  The New Jersey governor and potential 2016 GOP presidential contender says he was lied to by a top aide, whom he now has fired, about a dirty trick. Aides sought to punish a Democratic mayor by causing traffic problems in his city. Christie reportedly visited the mayor Thursday afternoon. 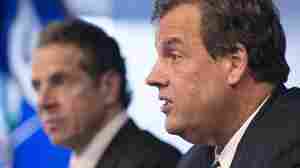 January 8, 2014  The New Jersey governor has said neither he nor his staff were involved in the closing of some key lanes leading onto the George Washington Bridge into New York. Democrats have said the governor's office may have been trying to punish the mayor of Fort Lee, N.J., for not supporting Christie's re-election bid. 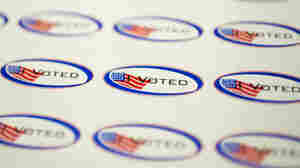 What Will Be The Message This Election Day? 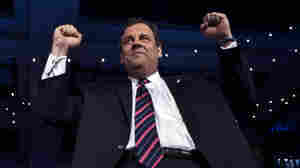 November 5, 2013  The big news is expected to be from the gubernatorial races in New Jersey and Virginia. Other races to watch include mayoral contests in New York, Boston, Detroit and Minneapolis. Also, many states and localities have ballot initiatives — including whether the Astrodome should be torn down. June 13, 2013  Double entendres, weight jokes and 2016 references were aplenty when the Republican governor got funny with NBC's late night guy. President Obama did the same thing when he slow jammed with Jimmy last year. June 6, 2013  Jeffrey Chiesa will fill the seat vacated by the death this week of Sen. Frank Lautenberg. Chiesa will not be a candidate in the state's Oct. 16 special election.